Meetings are held at the New Braunfels Public Library on the 2nd Monday of each month. The meeting starts at 6:30 pm. Doors open at 6:00 pm. 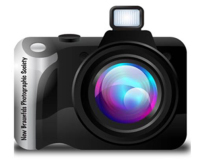 The purpose of the New Braunfels Photographic Society is to promote photography via member photography events and walks, membership meetings, and friendly competition with challenging monthly photography assignments. We share mutual interests and participate with other photographic organizations in events and educational programs. On occasion, we host a guest speaker to share their knowledge with the club. 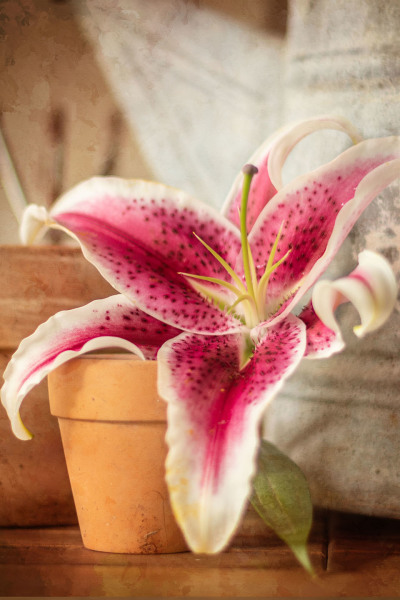 We want to extend a warm welcome to others in the community with a similar passion for photography. Come join us for a free meeting and meet some very friendly and knowledgeable photographers. Meetings are from 6:30-8:45 p.m., in the conference room, with doors open at 6:00 p.m. Guests always welcome. The Greater New Braunfels Arts Council is dedicated to serving the local community by fostering an awareness of, education in, and appreciation of all the arts, performing, visual and creative. Please visit these sites to see additional photos by some of our members. These sites provide additional opportunities for learning.